50 Degrees North offers tailor made pre- and post-cruise extensions from the port cities of Bergen, Oslo, Stavanger, Tromsø and Kirkenes to name a few. As Scandinavians, we want you to experience an authentic and life changing travel experience to the Nordic region and beyond. We can prepare for you an independent overland holiday, a short self-drive package, an active adventure, in-depth city packages with private specialist guides and a whole lot more. We hope to prevent a lot of the stressful planning and price comparing, allowing you to start and end your cruise relaxed and refreshed. These short packages can give you a 'buffer' before and after your cruise but they also allow you to spend time in port cities and surrounding areas you would otherwise miss. This short self-drive is the perfect mix of countryside, mountains and fjords on some of Norway's most spectacular scenic routes. The journey Bergen to Trondheim will take you along fjords, over mountains and beside stunning waterfalls. This 6-day drive gives you the chance to drive the winding roads of the Troll Mountain (Trollstigen) and the storm swept curves of the Atlantic Road. A quick stop in the Geiranger chocolate shop is also recommended. 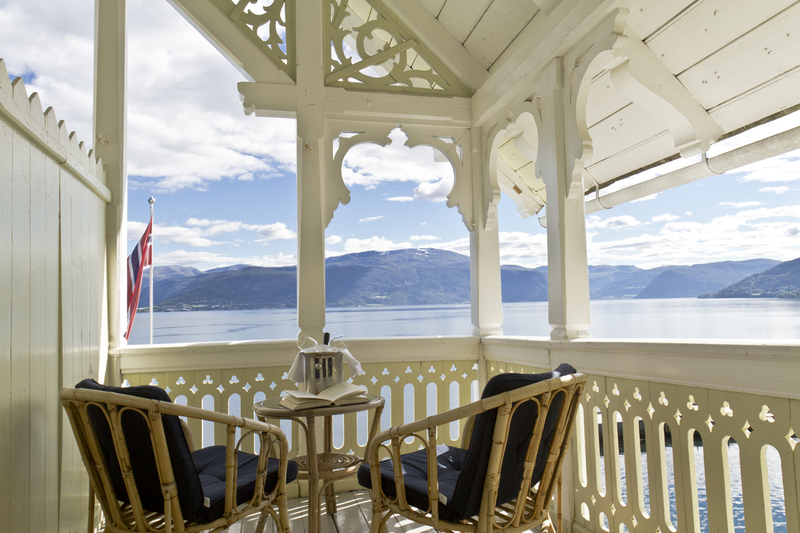 Beautiful 'off the beaten track' accommodation options include historic Gloppen Hotel, Juvet Landscape Hotel and ocean front Håholmen Havsturer, when available. Read here for details about the Bergen to Trondheim Self Drive. Taking small express boats, travel along two different fjords to arrive the beautiful village of Balestrand. Here you will enjoy at stay at Historic Kvikne´s Hotel. Read here for details about the Sognefjord in a Nutshell. 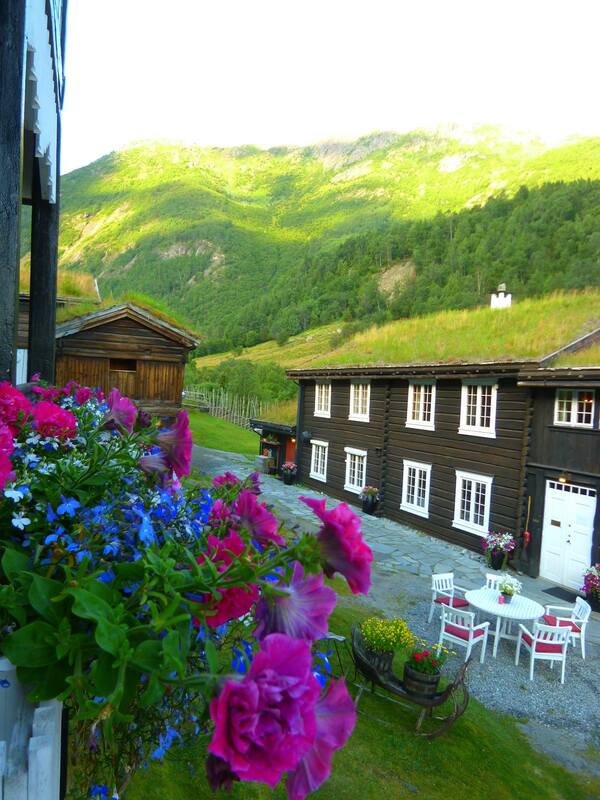 Escape the summer crowds travelling on our new tour, Beautiful Norway. We have made a shorter version of this tour which uses a private 50 Degrees North minibus or similar which has space for 10-12 people but will operate even with only 1-2 travellers on board. This allows much more flexibility in the route and the manner of travel. Instead of being cramped up in a confined space from point A to B, you are travelling in comfort, you can stop for unexpected photo sessions and food breaks, and journey in a part of Norway that is not easy to reach without your own car. Beyond greater comfort and flexibility, the Beautiful Norway minibus also takes you off the beaten track: The bus travels through the Jotunheimen National Park, a largely undisturbed mountain area in the east, past Norway's highest peak, Galdhøpiggen. The journey then continues along the stunning mountain pass routes of Sognefjellsveien and Aurlandsfjellet. 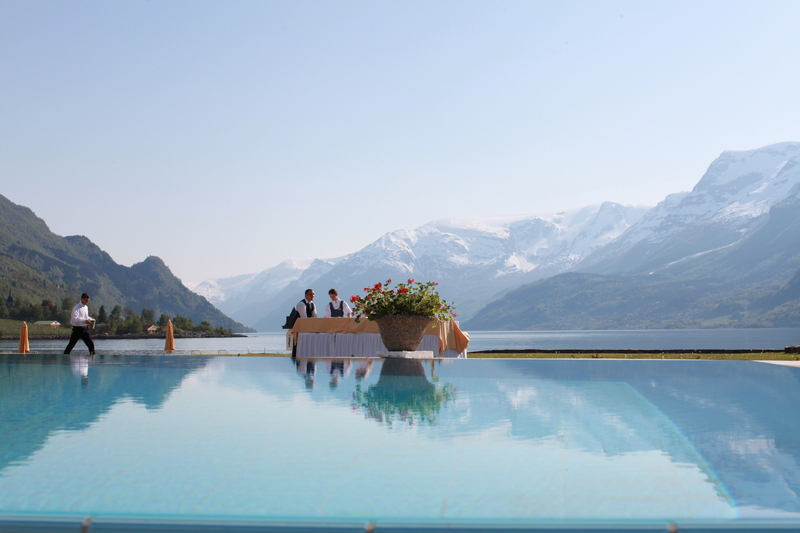 These are spectacular areas away from summer crowds, combining high mountains and rugged terrain with the inner reaches of the captivating Sognefjord. As a cherry on top, the tour also includes a side trip to Geiranger (available late May - Sept), visiting a remarkable medieval Stave Church full of wood, dragons, and beauty. This tour starts and ends in Oslo or Bergen and runs throughout summer on regular set days. Read here for details about the Beautiful Norway Express. We appreciate you don't want to double back or see a fjord or town you have previously visited so of course, we can custom make these tours for you. We also understand you may have a lot of extra luggage suitable for cruising but not for touring! Did you know that you can actually transfer your larger luggage in between your accommodation in Oslo and Bergen? This is a very common thing to do and is included in most of our 'Norway in a Nutshell®' tours. We have seven different types of 'Norway in a Nutshell®' packages running between Oslo and Bergen, or Bergen to Bergen. Read here for details about our unique range of premium, active and short 50 Degrees North Norway in a Nutshell® Packages. Our aim is to provide you superbly crafted pre- and post-cruise extensions, exploring many of the Norway's treasured villages and most dramatic scenery. Let us know what you would like to experience and how long you have, contact us and we will start working on it. 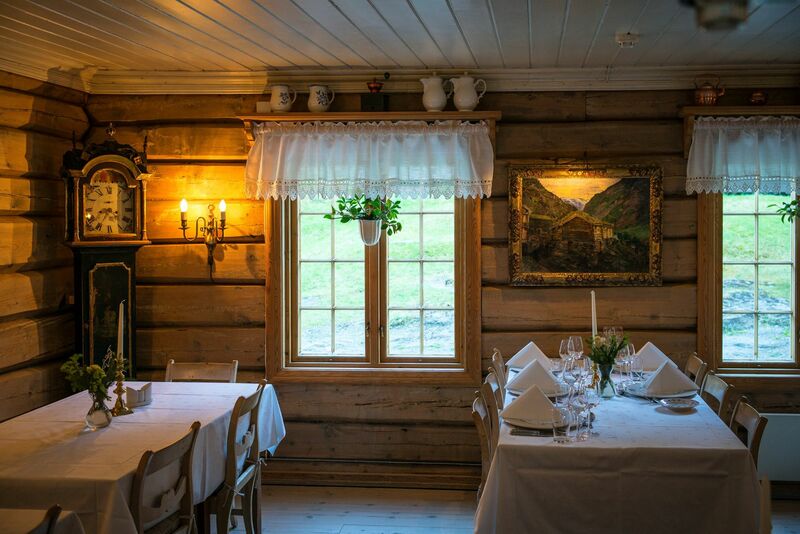 Image credits: Ullensvang Hotel, photo: Gunn Gravdal Elton, Kviknes Hotel, Visit Norway, Sverre Jornevik, Juvet Landscape Hotel and Gloppen Hotel.